John Hable, Filmic World’s boss and former Naughty Dog developer in an interview with GamingBolt, shares his thoughts on the improvements that DX12 and Vulkan will bring and states that console games will benefit less from the new APIs, because console games are mostly GPU bound whereas Hable claims that many PC games are bottlenecked by the CPU. For PC games the more efficient APIs will offer a big advantage as they will assist in implementing direction to the GPU, whereas console games already have the GPU working hard so there would be fewer benefits and gains. 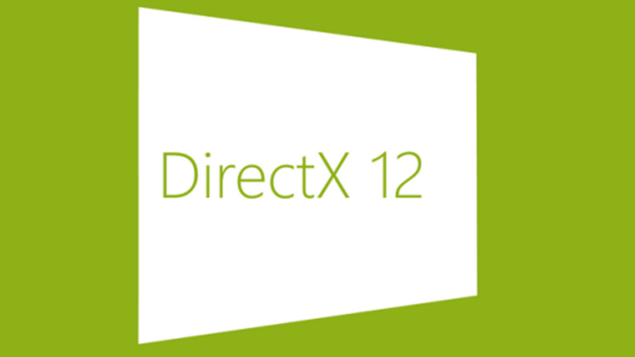 We will bring you any new information on DX12 and Vulkan as soon as it becomes available.